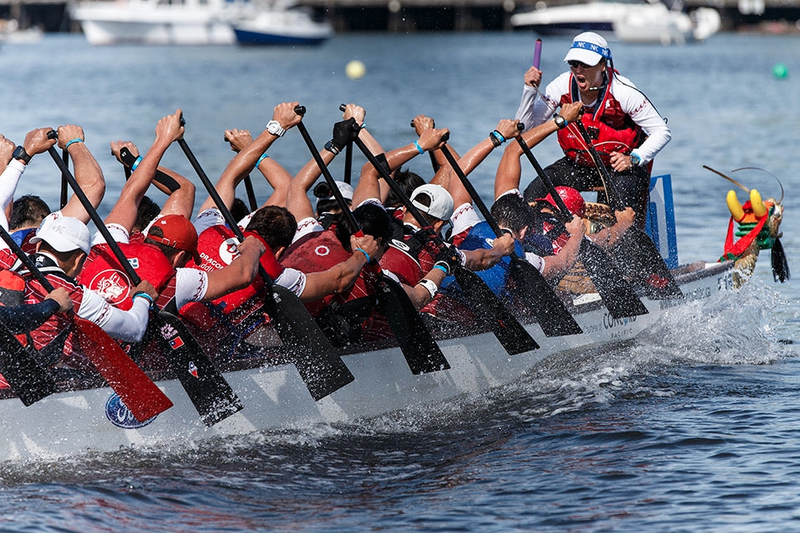 The regatta consists of three 500m dragon boat races using BUK dragon boats. There is no age class racing. Paddles and Transport Canada approved PFDs are provided for racers. Breast Cancer Survivor Challenge and Flower Ceremony is once again being hosted by our Regatta and promises to be the Highlight of the Day! There will be a minimum of 18 and a maximum of 24 paddlers allowed on the roster, plus 1 drummer and 1 steersperson. All participants must be female except for the steers, which can be male or female. During the regatta there is also a costume contest where teams are encouraged to dress up with a unified theme (optional, of course). During the break there is a chance to do a short skit or presentation to show off your costumes. The winner of the costume contest receives free admission to next year’s Women’s Regatta! * this years winner is Saggin’ Dragons! The Juniors will each individually provide a completed waiver, each name then matching the Roster (may use adult form for roster purposes only) to be provided to the registration desk the morning of Race Day and prior to their first race. Note: the adult roster form is not to be signed by any junior, only the Junior Waiver is acceptable. Below is a list of vendors that are going to join us at FCRCC women regatta.